This week I have been unwell with random symptoms such as headache, temperature, lethargy, muscle pain, swollen glands etc, after a day or two in bed I went to the doctors. He said I had a virus,with no serious effects and to take pain killers and return to bed. It has been a horrible few days, I have longed to get back to normal, at work to draw and paint the self-pity has worked overtime! Last night I was able to watch a DVD for and hour or so … a favourite and bound to cheer or at least remind me of real struggle ! Il Postino … a perfect film. and resound in the wind. maybe, maybe, one day motionless. It’s such a beautiful film and well worth watching if you’re feeling unwell. You could also follow it up with more Philippe Noiret on Sicily in Cinema Paradiso. 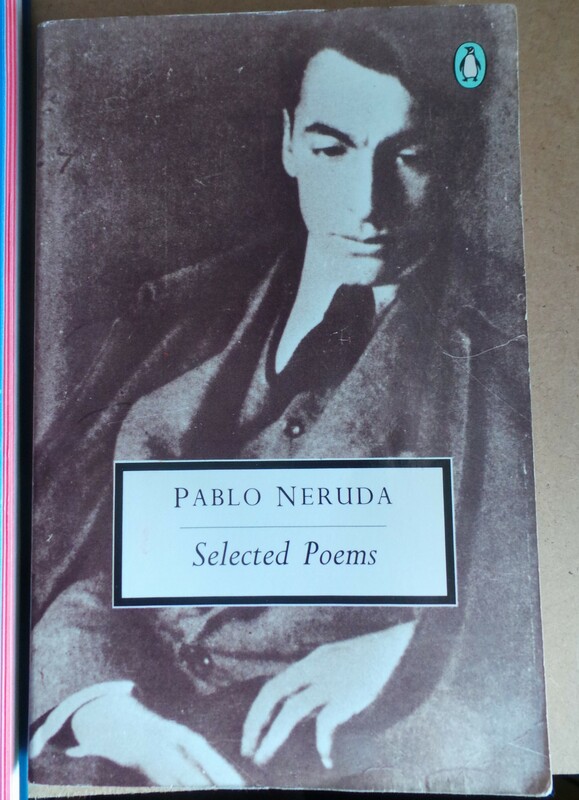 I love the sound poem that the postman records to remind Neruda of the island. Simply gorgeous. It’s awful to have this dragging sluggishness and not-feeling-well. Glad you are finding good ways to while away the time, though.